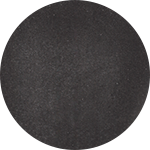 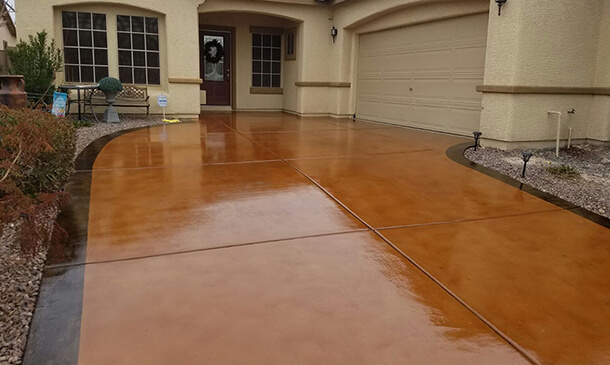 Raxmasters uses water-based or acid stain to transform an ordinary concrete slab into something unique and attractive. 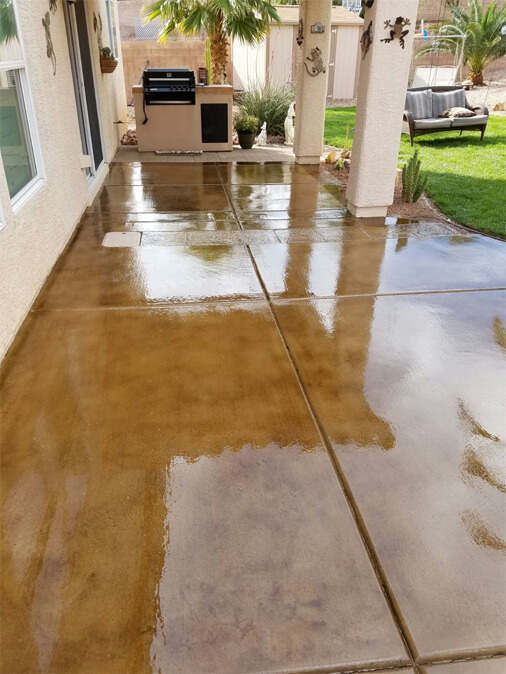 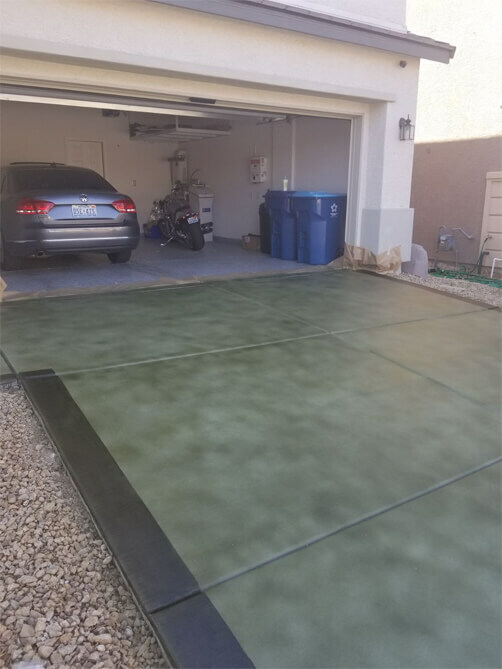 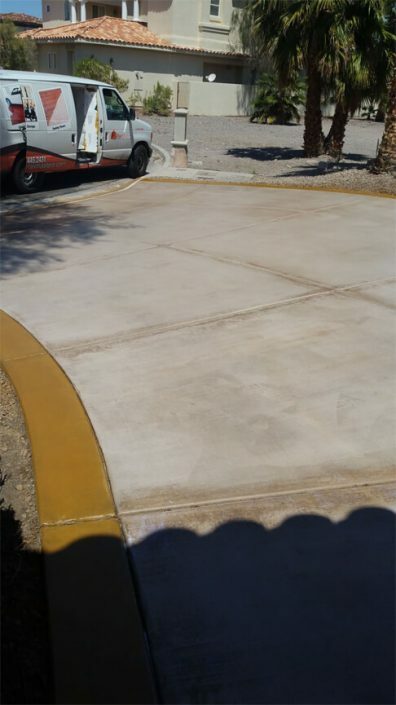 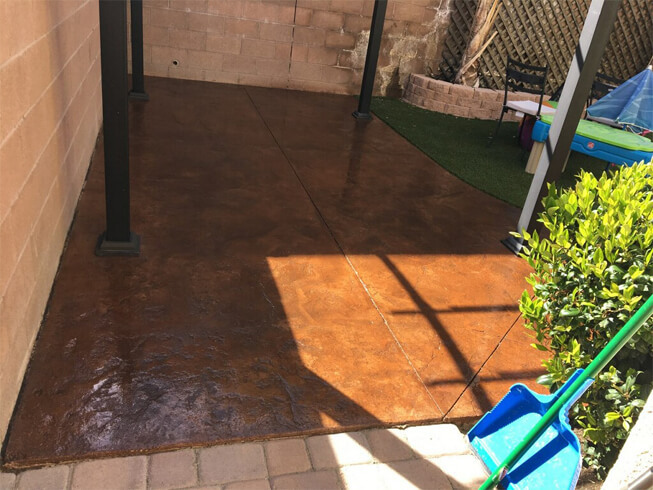 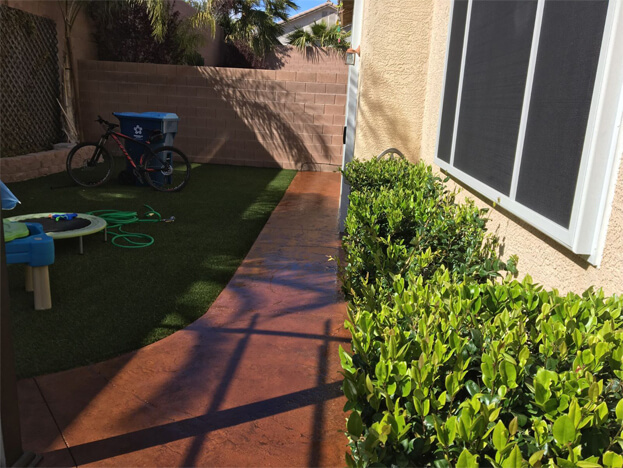 When concrete is scored and stained it gives the concrete an aged appearance while also helping to protect it from the elements – including the harsh Las Vegas heat and sun. 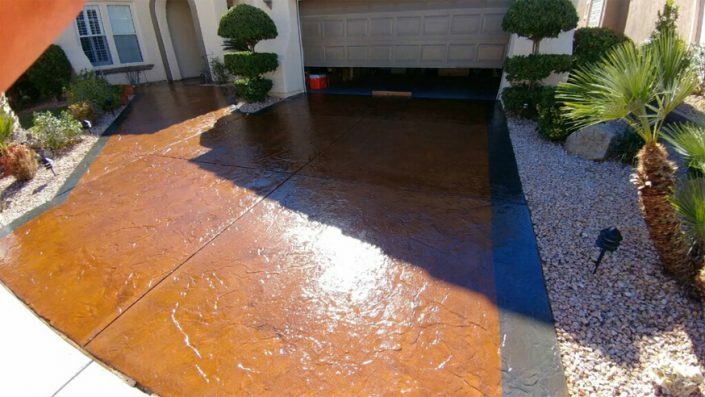 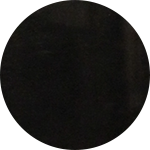 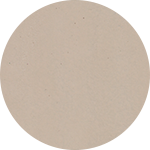 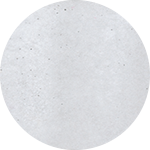 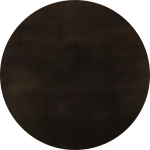 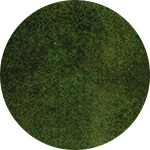 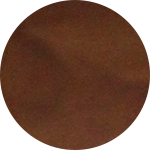 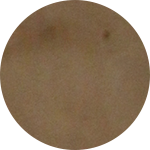 Concrete stains are also known for their translucent color, allowing the concrete underneath to show through. 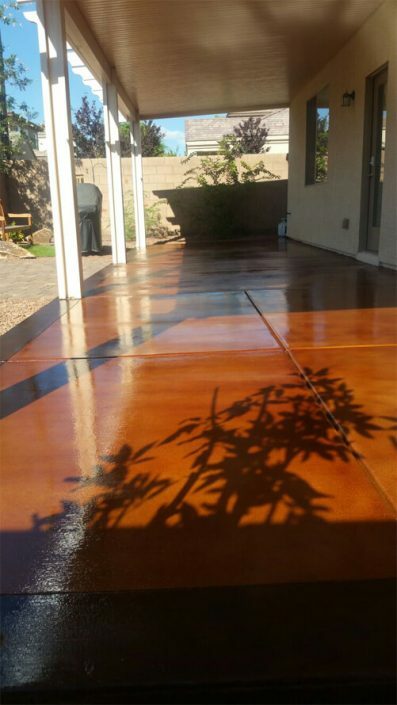 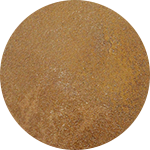 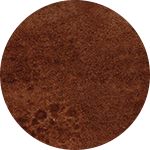 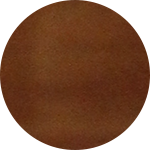 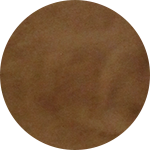 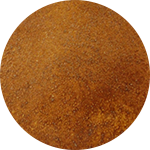 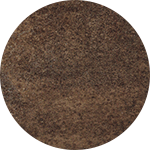 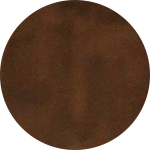 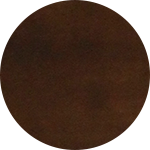 Each concrete stain reacts differently, creating a one of a kind color and a unique pattern due to the various conditions of concrete surfaces. 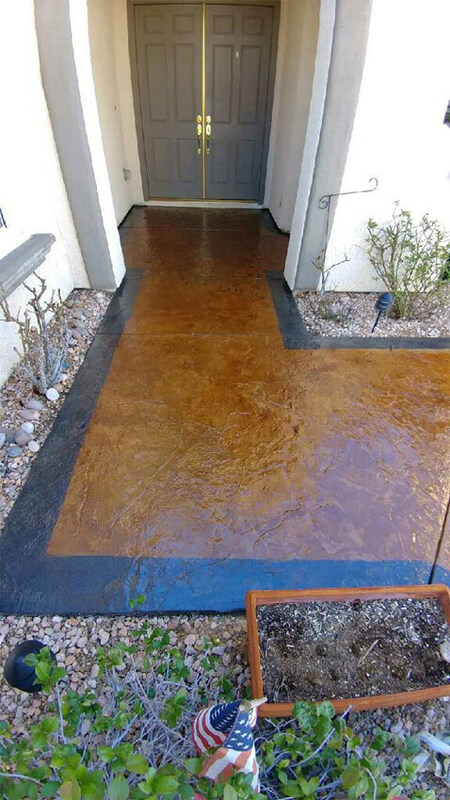 Stains can be applied to walkways, driveways, patios, pool decks or indoor surfaces.